Are you looking at a home exterior makeover this year? Or perhaps, you are building your dream home? We know the number choices in cladding options, both in profile and color, can make it overwhelmingly hard to make a decision. But what if there was a tool to help you visualize your home? Would seeing the final result digitally allow you to feel comfortable in your selection? YES, OF COURSE! 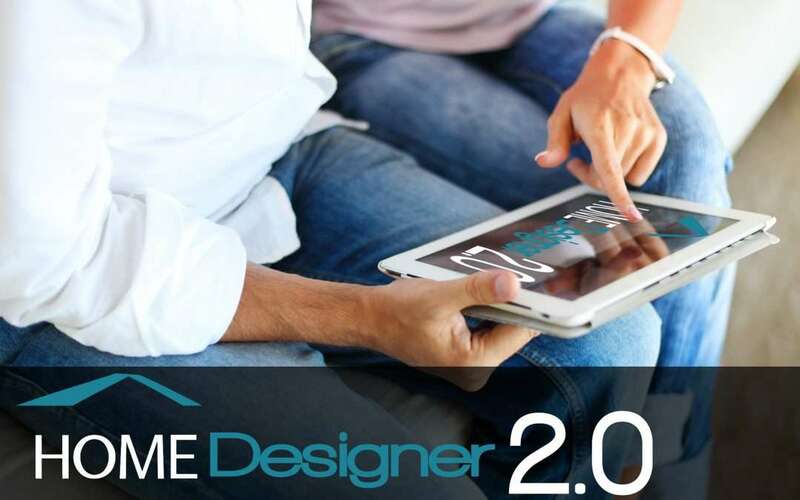 Our Home Designer 2.0 is an online home exterior design tool that has helped so many in their decision making process! We’ve made it easy to design and visualize your remodeling or new construction projects. Then add the KP’s colors and print your unique design as a blueprint for your project. So go ahead and take an active role in designing your home’s exterior. You will be left visually inspired and, more importantly, confident in your decision.